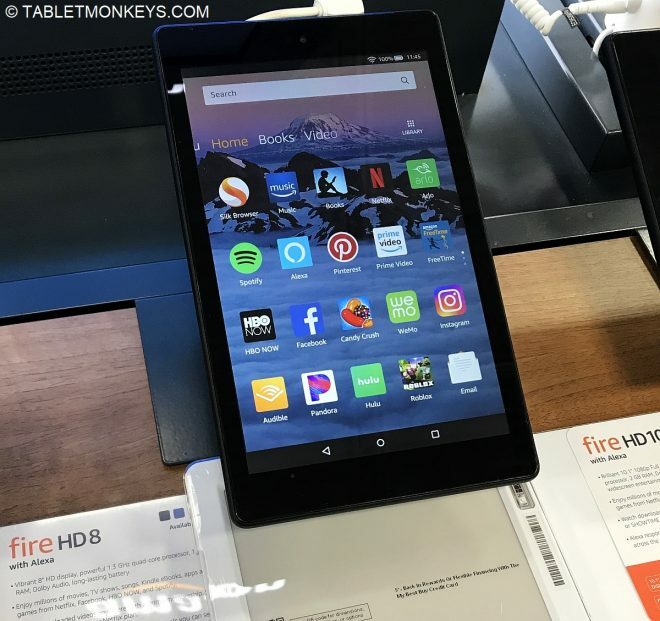 With Thanksgiving dinner either out of the way or ongoing for hours without end, it’s also time to check check out all the tablets and 2-in-1’s of the Black Friday Tablet Deals 2018 list, where we have Black Friday deals that have already started, with the rest of the sales starting on the Black Friday. Our Black Friday tablet sales page will be updated throughout Black Friday if new tablet deals are added. 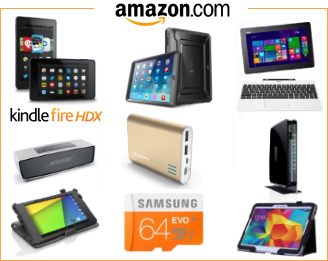 All of Amazon’s Fire tablets are on sale through Black Friday, starting at just $29 for the Fire 7, then $49 for the Fire HD 8, $99 for Fire HD 10, with sales on the Kids Edition of all three, as well as Black Friday sales on the Fire HD 8 with the new Show Mode Dock for $79 or even a 3-pack of Fire HD 8 tablets for $134, reducing the price to just $44.99 per Fire HD 8. $200 off the 4G LTE versions of Apple’s newest iPad Pro 11 and iPad Pro 12.9, if bought on a 2-year contract. 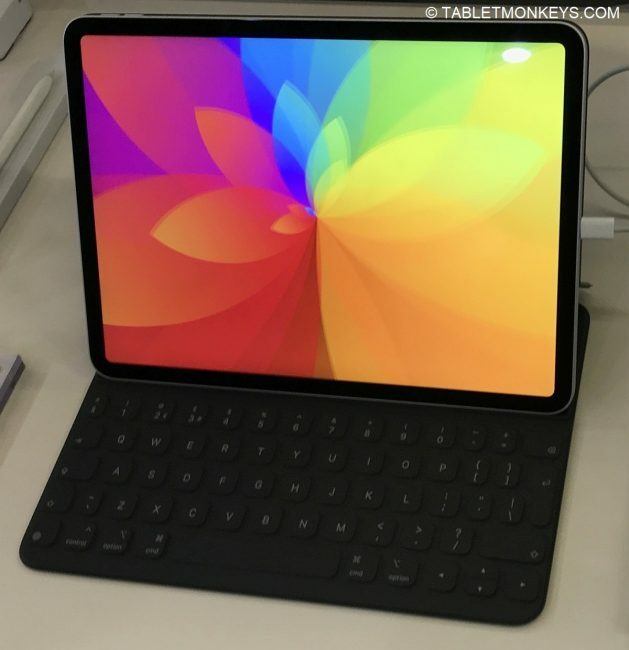 The cheapest iPad for Black Friday is actually the 128GB version of iPad mini 4 which is priced at $249 this Friday, along with the 2018 model of the iPad 9.7. 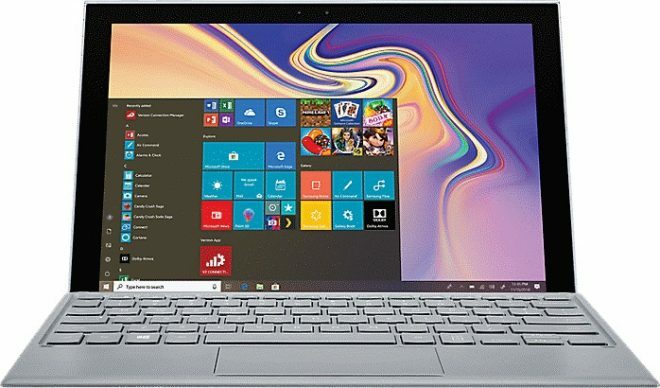 There are Microsoft Surface Black Friday sales on both the Surface Go and the Surface Pro 6, with lots of different options for the Surface go, and a Surface Pro 6 with keyboard bundle. These two 10.1-inch Samsung tablets which now upgrades to Android 8.0 Oreo are very cheap for Black Friday, at $157 for the Samsung Galaxy Tab A, and $207 for the Samsung Galaxy Tab A with S Pen. The S pen digitizer is integrated, and users can even write notes and illustrations on the tablet without turning it on. 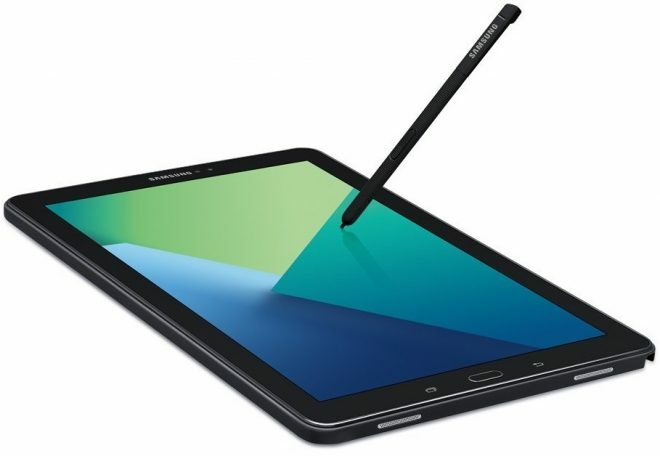 Samsung’s Black Friday tablet deal on their most powerful Android tablet Samsung Galaxy Tab S4 sees the price set at $547, which is $102 off. 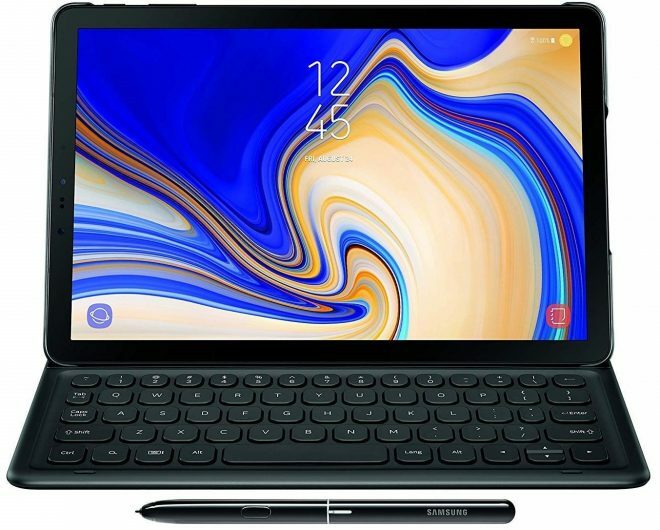 Another Samsung Black Friday tablet sale is on their latest Qualcomm Snapdragon 850 powered Windows 10 2-in-1 tablet with keyboard and 4G LTE, the Samsung Galaxy Book 2 with its long battery life, just recently launched at the start of this month. On of Lenovo’s Black Friday tablet deals is on the similarly configured Qualcomm Snapdragon powered Windows tablet with keyboard and 4G LTE, just with an older processor, which makes it cheaper than Samsung’s Black Friday offer. 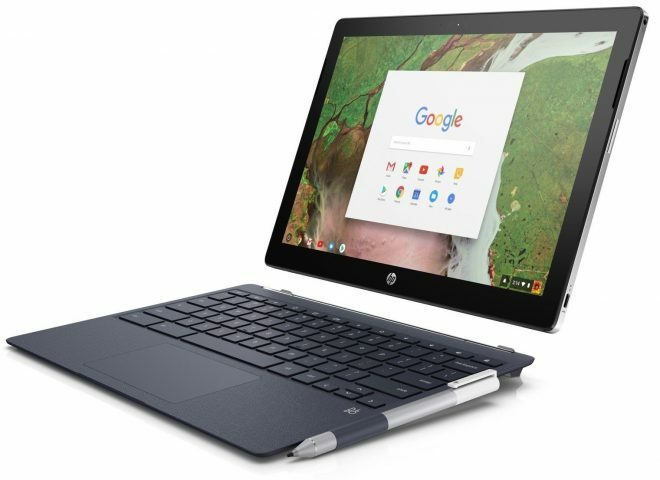 HP’s Chrome OS 2-in-1 tablet with Intel Core m3 processor, 12.3-inch 2400 x 1600 resolution screen, keyboard, Bang & Olufsen stereo speakers, 5MP/13MP cameras, a two USB C ports sees a Black Friday sales discount of $100. The cheapest Samsung tablet for Black Friday starts at $69 for the 7-inch Tab E Lite, but larger Samsung tablets are also on the list. 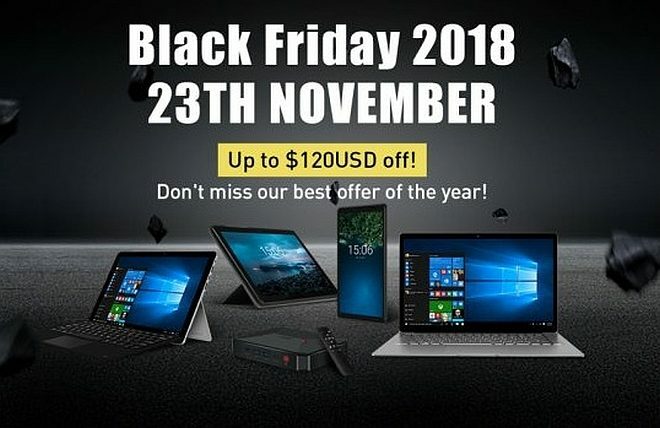 Flash deals will come and go as a part of the HP Black Friday ads, but some HP Black Friday deals on their Windows 10 tablets will remain in effect for 36 hours or until inventory sells out. Lenovo sold out their $99 Windows laptop very quickly ahead of Black Friday, so if you are in the market for a tablet, 2-in-1, or laptop either for yourself or as a gift to someone, Lenovo could be worth checking in on at intervalls now and then for their latest dirt cheap flash deals or doorbusters during the hours of Black Friday. Among the Chinese tablets on sale for Black Friday, the Xiaomi Mi Pad 4 has reached a record low price of just $172, while the Chuwi HI8 SE is sold at a 33% discount. 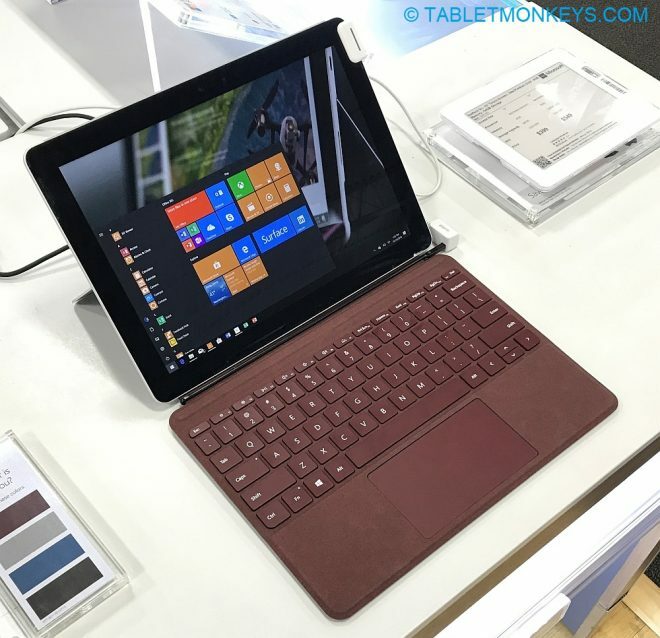 Has Android and Windows tablets on sale during Black Friday, ranging from Teclast M20, to the 7-inch Windows 2-in-1 One Mix for $439, to the Chuwi HiPad. 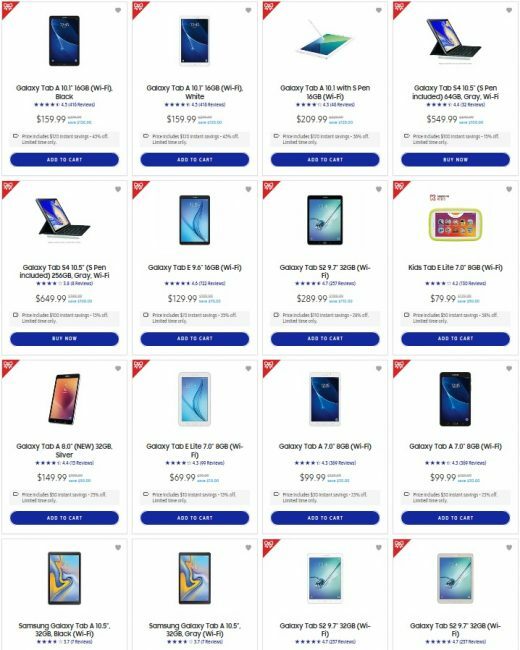 There’s also some Black Friday sales on some Chinese tablets from the likes of Teclast, Chuwi, and Voyo here too, but with the largest sales generally being found among tablet accessories and related electronics. The new NOOK Tablet 10.1 is also on sale for Black Friday, but only with a small price cut from $129 ordinarily, to $119 today. Strictly speaking the Facebook Portals are smart devices with touchscreens and not tablets of course. Nevertheless they have some tablet functionality, and both the Facebook Portal and Facebook Portal Plus are cut by $49 in today’s Black Friday Facebook sale.